Animated movies played a huge part in every millennial's childhood. 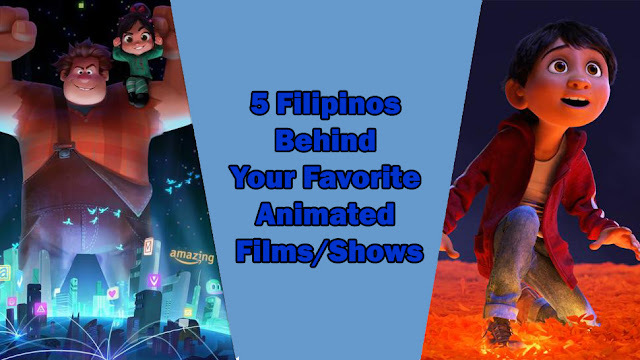 But did you know that there's a touch of Filipino behind your favorite animated movie? 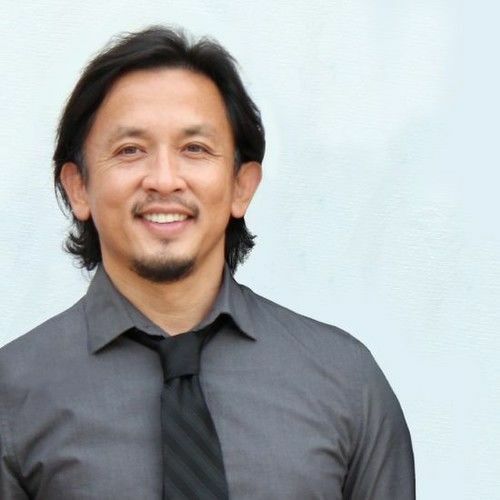 Meet the 5 Filipino storytellers who made it big in Hollywood. 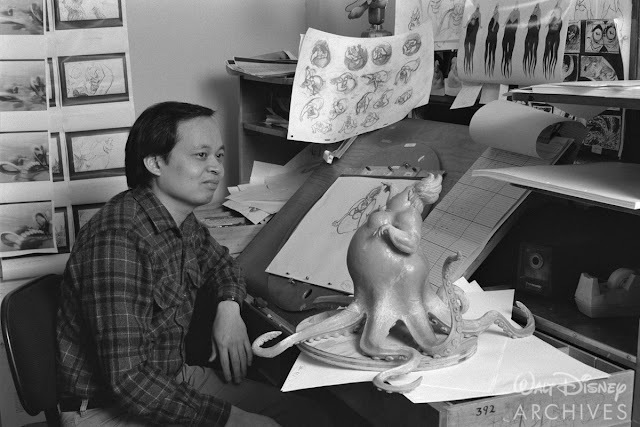 Ruben Aquino is one of Walt Disney's animators. 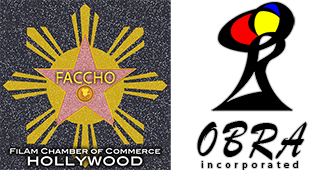 This Filipino-Japanese artists was a part of the films Winnie the Pooh, The Princess and the Frog, and Lilo and Stitch. 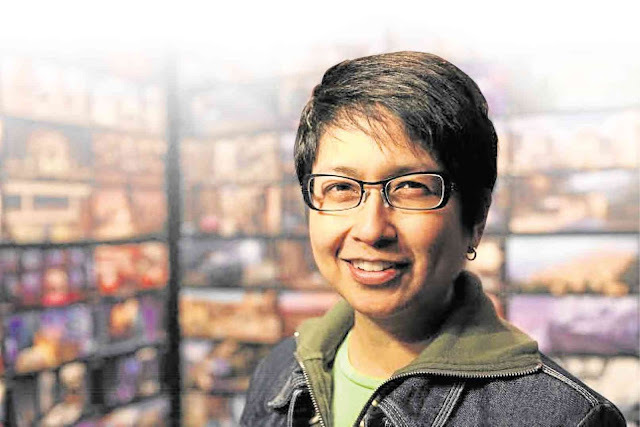 Aquino has also won Outstanding Achievement in Character Animation in the International Animated Society’s 26th Annual Annie Awards for Mulan. 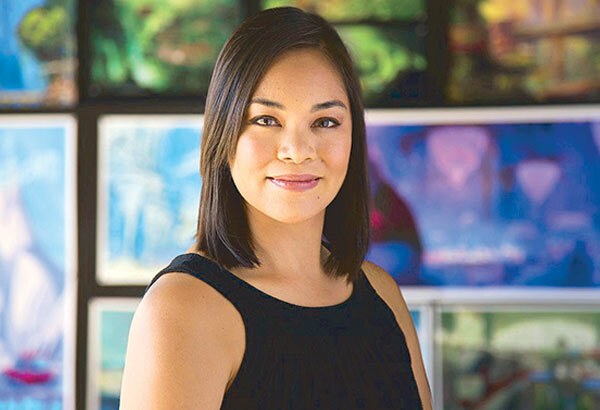 Josie Trinidad works as a Story Artist at Walt Disney. Trinidad is a part of the movies Ralph Breaks the Internet, Zootopia, Wreck-It Ralph, Tangled, and The Princess and the Frog. Not only did Trinidad help develop the stories of these movies, but she also added voices to some of them to make them more colorful. Armand Serrano works as a Visual Development Artist at Walt Disney. 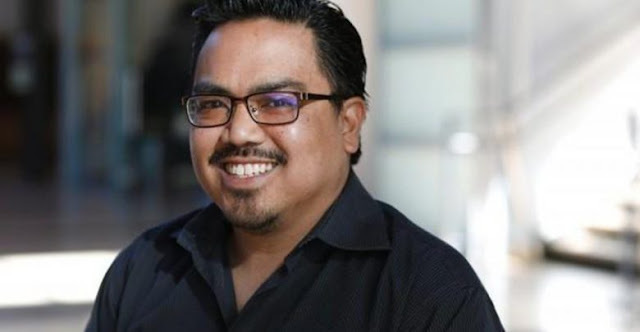 Serrano is one of those who made the films Big Hero 6, Brother Bear, and Lilo and Stitch. He previously worked at Sony and was part of Hotel Transylvania and Cloudy with a Chance of Meatballs. Virginia or more known as “Gini” worked behind the movies Coco, Up, The Incredibles, and Ratatouille. She was also worked outside Pixar and became a part of Transformers: Age of Extinction. Bobby Rubio was born and raised in San Diego, CA. He is known for his contribution to Incredibles 2, Inside Out, Atlantis: The Lost Empire, and Hercules. Bobby Rubio is also part of the team behind the Pixar short film which will feature the first Pixnoys, "Float".